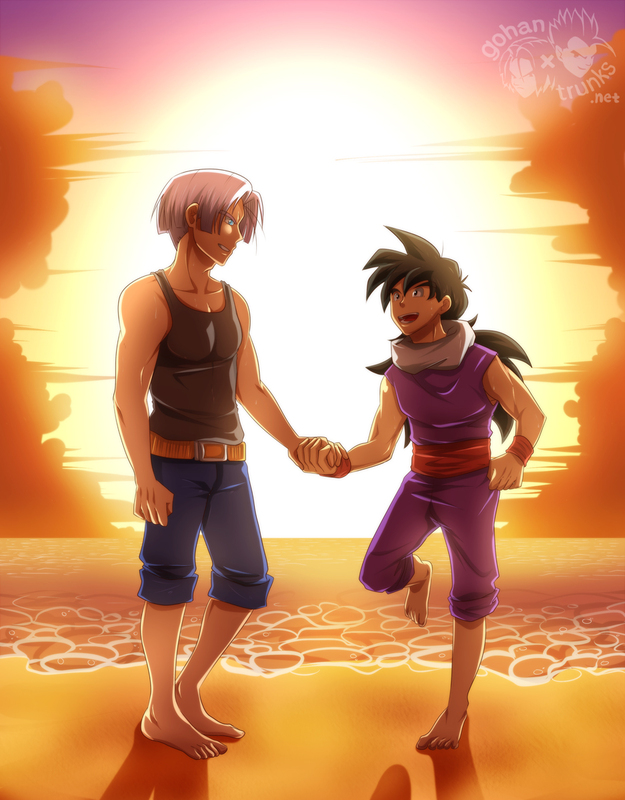 Gohan looked on in surprise and admiration at Future Trunks who was able to successfully bend his ankle behind his neck. Both blue eyes were closed tightly and his body seemed in a state of altered consciousness. Gohan only hoped he could achieve that same peace.